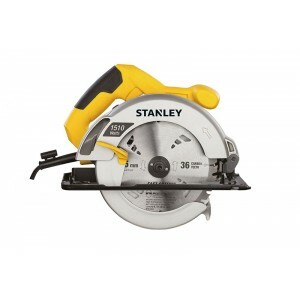 Stanley STSC1518 Circular saw FeaturesSteel shoe with optimum line of sight provides accurate cuts and durable construction62mm depth of cut for fast and accurate rip, cross and bevel cuts45 Degree bevel capacity provides range of applications that c..
HITACHI C7SB2 7-1/4" 185mm 1710w Circular Saw Professional quality Hitachi circular saw with powerful 1710 watt fan cooled motor. 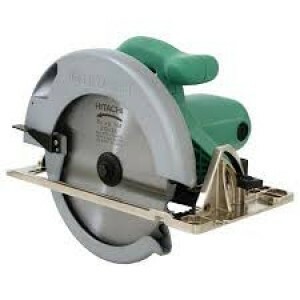 Heavy-duty aluminium base with scale, no riving knife means easier plunge cutting. 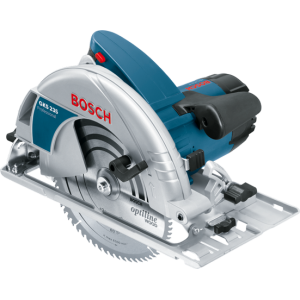 Ideal for plumb..
Bosch GKS 190 Circular Saw 7inch 1400wBosch GKS 190 is the most popular wood cutting saw for professionals and Trade usersGKS 190 has a 7inch blade and 1400w motor power to cut upto 67mm thick wood blank or ply wood Features : Spindle loc..
Dewalt DWE561 Compact Circular Saw The DeWalt DWE561 Compact Circular Saw is lightweight and easy to use with 65mm depth of cut. 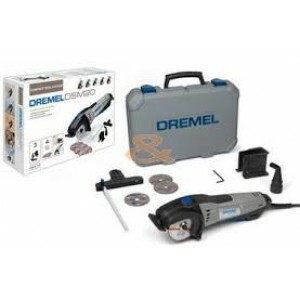 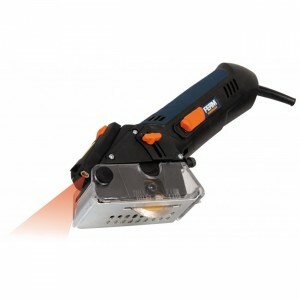 Its high power 1,200 Watt motor gives increased cutting performance, and the cutaway inner guard gives improv..
Dremel DSM20 Compact Multi-Saw Features and Benefits Excellent line of sight: for accurate cutting. 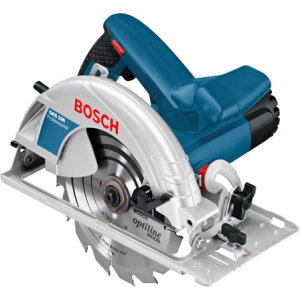 Abrasive wheel technology: for straight cuts, plunge cuts and flush cuts in wood, metal, tile, plastic and masonry. 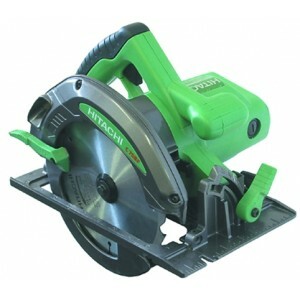 Worm drive geari..
Ergonomic handle for control and comfort .Spindle lock function for easy saw blade exchange . 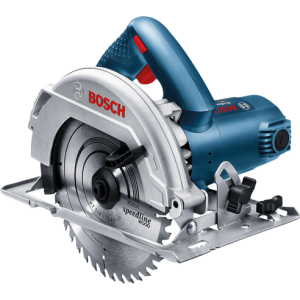 Quick and easy depth and angle adjustment .Adjustable base plate for quick and precision sawing .Extra long power cable, 3 mSPECIFICATION : Saw blade ..
Bosch GKS 235 Circular Saw 9inch 1100wOptimised chip ejection system for cleaner material surface Blower function for a dust free cutting surface Ambidextrous lock-off switch on both sides of grip for more convenience Dual guided bevel se..
Hitachi C7SS 190mm (7-1/2") Circular Saw Features : Suitable for 190mm (7-1/2") Blade Compact and lightweight 3.4kg Complied for CE, Europian standard Rigid aluminum base for fine cut Side handle easy to grip Backward dust ..
Hitachi C9SA3 Circular Saw 9inch 2000w Features : Suitable for 235mm (9-1/4") Blade Suitable for heavy duty cutting Complied for CE, Europian standard Rigid aluminum base for fine cut 2 Side handle for balance and comfortable to grip Dust p..
Bosch GKS 7000 Circular saw 7inch 1100w Optimised chip ejection system for cleaner material surface Blower function for a dust free cutting surface Ambidextrous lock-off switch on both sides of grip for more convenience Dual guided bevel settin..
Hitachi C8 Circular Saw 8inch Features : 13 Amp motor, forcible power for the toughest cutting jobs on varied material. 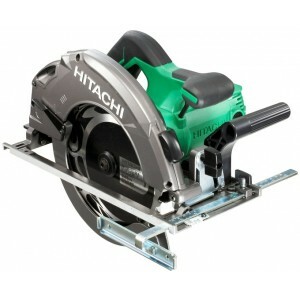 Blade cutting edge, clearly visible for superior cutting accuracy. 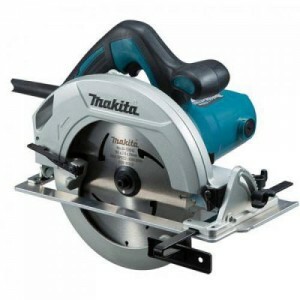 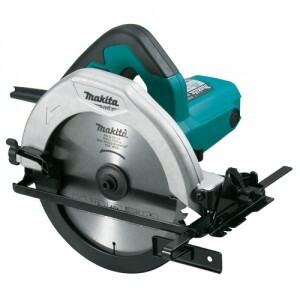 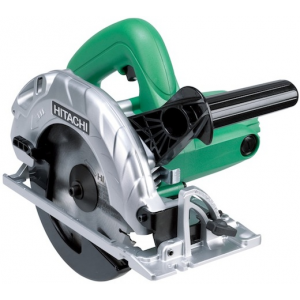 Notched shoe, highly visible sight lines..
Makita Circular sawModel no: M5801BSpecifications:Size: 185mm (7-1/4")Power: 1050wSpeed: 4900 RPMCutting Capacity: 66mm at 0deg, 44mm at 45degCable length: 2.0mtrWeight: 3.7kgDimensions: 284*231*24..
Ferm CSM1038 Precision Circular Saw Features : Ergonomic design with soft grip for optimal working comfort With laser guidance for precision work All accessories included for sawing wood, plastics, gypsum board, soft metal and ceramics Sa..
Makita HS7600 Circular SawSingle action lever for quick adjustment of cutting depth.Rear dust exhaust port exhausts sawdust backward only, preventing it from scattering around to provide comfortable operation. 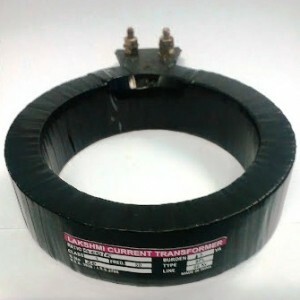 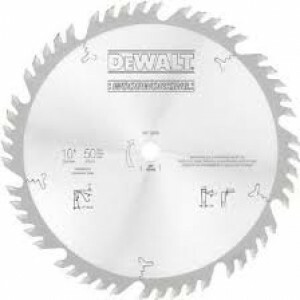 Aluminum plate base. 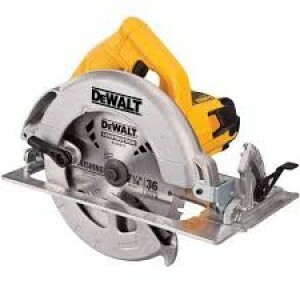 SP..
Dewalt DW03410-IN 40T 110mm TCT Wood Working Saw BladeBurr free aluminum cuttingModified ATB tooth geometry provides clean, burr-free cutsExpansion slots dissipate heat which extends blade lifeSpecifications : Brand Name : DewaltNumber of Items .. 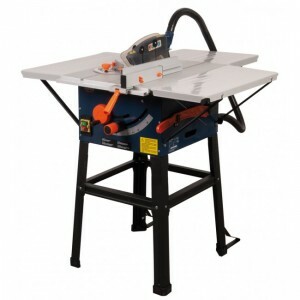 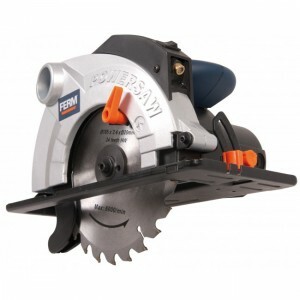 This product has been discontinued, please check the similar model Ferm TSM1033 Table sawFerm TSM1031 Table saw Features- Saw blade adjustable from 0° till 45° for precise angle cutting - Powerful 1700W motor with thermal protection - Including ..